When to sign up to Making Tax Digital? You will no doubt be aware by now that Making Tax Digital (MTD) went live for VAT return periods beginning on or after 1 April 2019. This is a mandatory requirement for the vast majority of VAT registered businesses with a taxable turnover over £85,000. What you may not know is that you will need to actively sign up to this new service and this isn’t as straightforward as it sounds. Timing is key! HMRC have issued a list of software suppliers who have tested their MTD software for VAT, which includes the leading software providers such as Xero, Sage and Quickbooks. If you are using software which appears on HMRC’s list you can be sure that you will meet the requirements of MTD. Guidance has been issued by each of these providers on how to sign up to MTD using their software. The guidance clarifies if, and when, to follow the rules for MTD and provides a link to sign up for MTD. You will need your current gateway ID and password together with your VAT registration number when signing up. Once you are signed up you will be able to authorise your software to file under MTD. Penalties will be imposed by HMRC for failure to file a return via MTD software and for failures in recording transactions digitally. If you are unsure of when to sign up, or need any assistance with MTD please contact Karen Keeling. 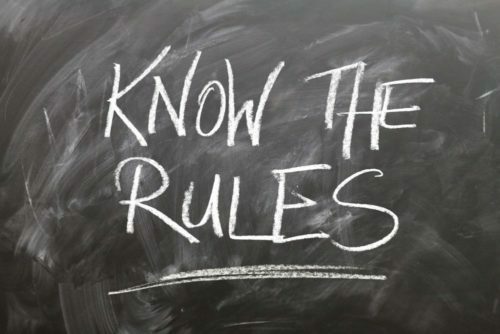 MTD – who must follow the rules from October 2019? Making Tax Digital – Mandatory Vat accounting from April 2019 Summer 2017 – a short delay on MTD Feb 2017 – What does Making Tax Digital mean for you?